Sangha Welfare means "being here" and supporting each other's health, happiness, and well-being. As members of a sangha it is our responsibility to be attuned to and aware of any individuals who are in need of special attention and to provide support and referrals to specific resources when appropriate. "Being here" includes reaching out to people who are no longer attending functions regularly and to people who we know are acutely suffering. Members that may be experiencing significant or life-changing events, such as serious illness or injury, hospitalization, family death, birth, etc. 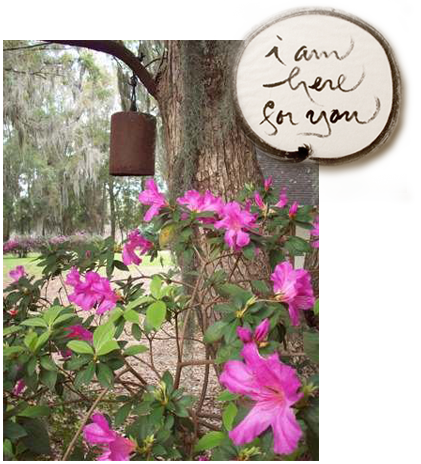 may contact the Sangha Team Leaders in St. Petersburg or Naples, or the Sangha Welfare Leader in Tampa and outlying areas for resources and support. To be in contact with any of the above, email Community-Care-Leader@floridamindfulness.org. The Spiritual Friends Group: Living with Illness Group and the Death and Dying Program are Sangha Welfare Programs, and special mentoring can be arranged to support spiritual practice during challenging times. For more information on Sangha Welfare, contact the Sangha Welfare Leader at Sangha-Care-Leader@floridamindfulness.org. The FCM Member Facebook Bulletin Board is for members of the Florida Community of Mindfulness to post needs or offerings for others in the community. The offerings can include services, items for sale, items to give away, needs for rides/transportation, and can be used for organizing support for members such as food for a family with a new baby, hospital visits, or food and cards for those that are ill.